This article explores the role of informal governance and institutions in the self-settlement strategies of Somalis in South Africa. 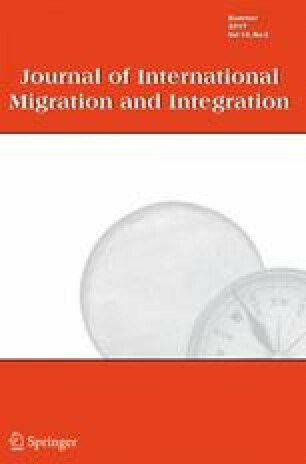 Based on 3 years of ethnographic fieldwork with Somalis in Johannesburg, this article argues that informal governance operated though kin, clan and social networks, and personal, localised relationship with state authorities and community leaders are instrumental in governing settlement. Moreover, this form of governance is located within the multiple systems of Somali social order.